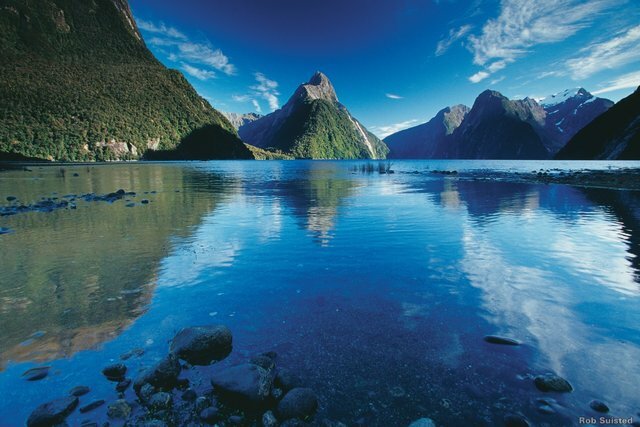 Preferred Hotels New Zealand from the North to the South Island. Modern elegance in the heart of Queenstown. The centrally located hotel offers superb hospitality. 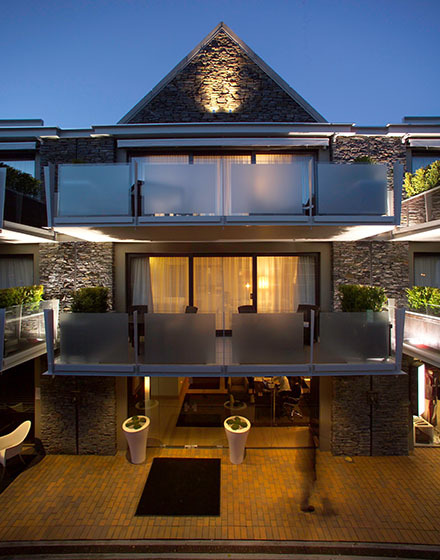 The Spire Hotel Queenstown was completely redone in June 2014 as a luxury boutique hotel iThe Spire Hotel Queenstown features ten spacious luxuriously appointed guest suites. As close to perfection as you can get, The Spire is elegant, beautiful and defines what luxury in Queenstown, New Zealand is all about. Our professional, friendly and genuine team makes our luxury boutique hotel the perfect base from which to work and play in New Zealand’s premier alpine resort. 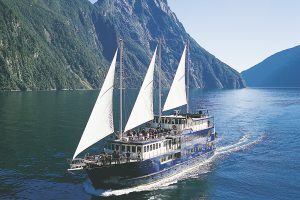 The Imperium Collection has simply the best luxury accommodation Queenstown has to offer. 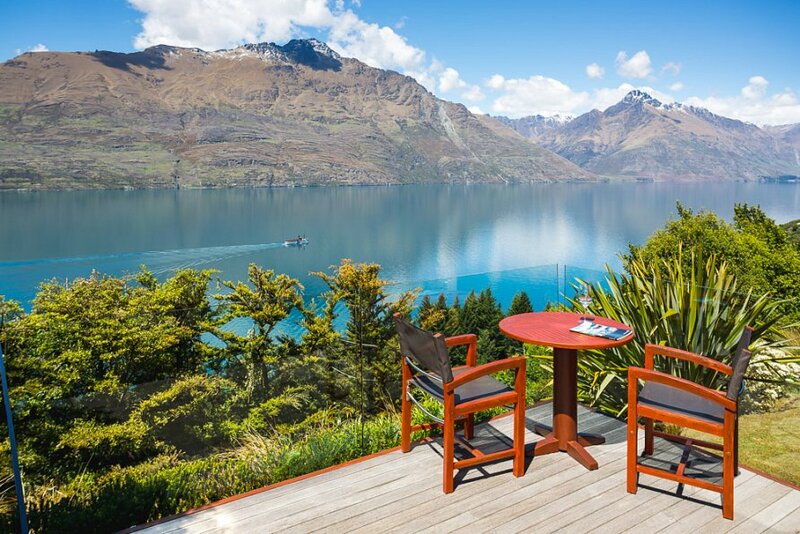 For those who want to be near Queenstown and take in the natural, rugged beauty of the region Azure Lodge is the right choice. Azure Lodge offers nine private villas designed to let you absorb the incredible views in chic luxury and total privacy.